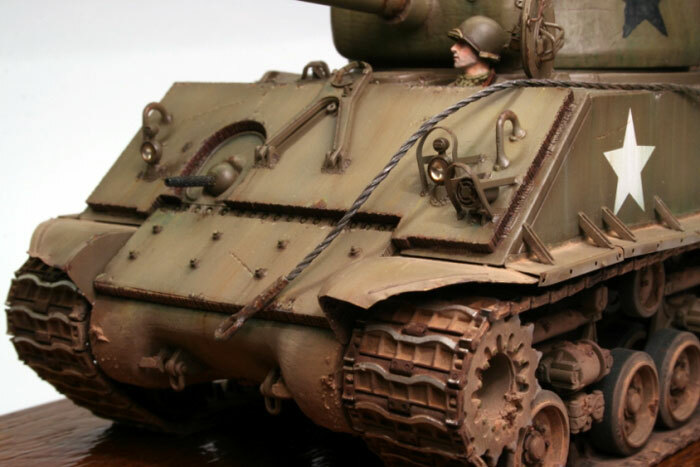 Here is my recently finished 1/35 scale Sherman M4A3E8 "Mothers Finest". 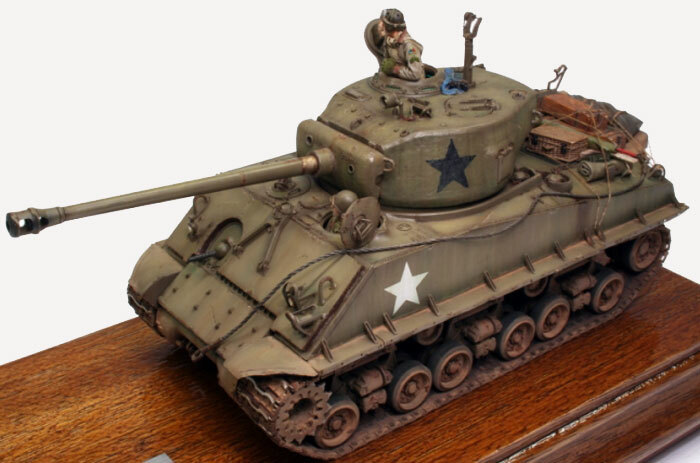 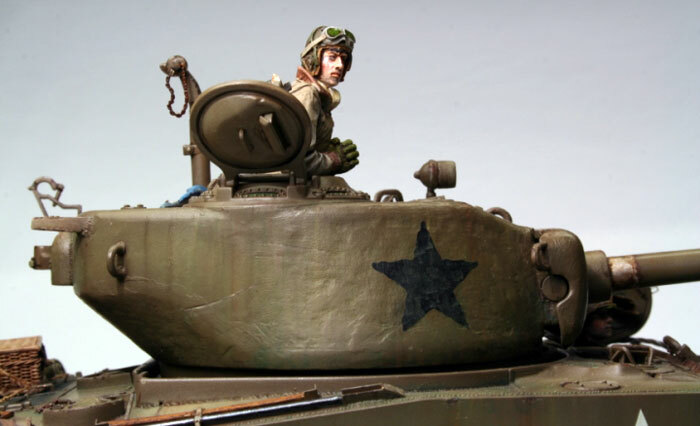 The model used was the DML Thunderbolt VII Sherman M4A3E8. 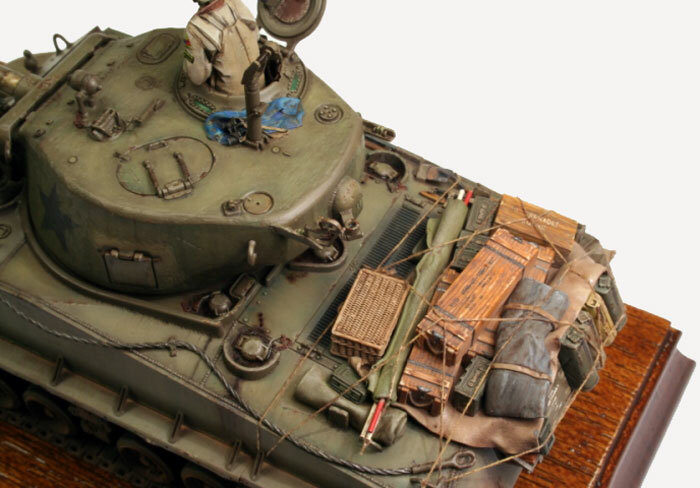 An Armorscale barrel was added, stowage is a mix of my scrap-box and some MagicSculp stuff. 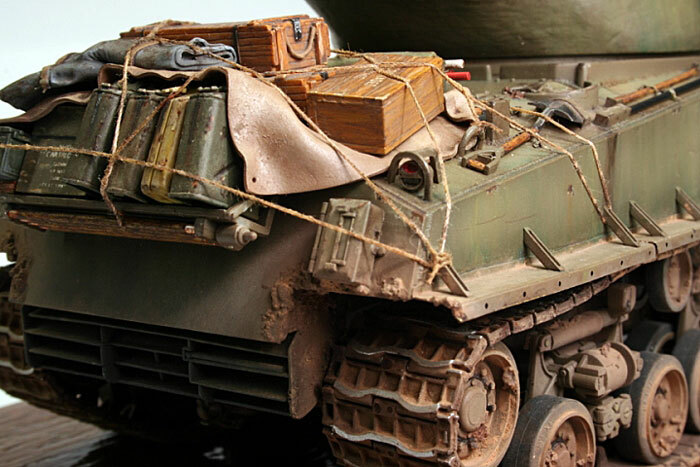 Tracks used are the magnificent Friul metal parts.